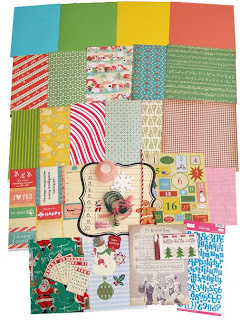 december's yummy sweet spuds kit. i hope you subbed because it's all sold out! im not sure im going to keep my sub going after it runs out in jan. its gotten so expensive now the exchange rate has gone down. paid for my PD violetina doll. hopefully she should turn up this week. spent last night writing cards and wrapping presents. have decided i need another 10 squares for my crochet blanket. the rate im turning them out, it shouldnt take too long! its getting very icy here at the moment. tom is refusing to go outside because its too cold! speaking of our baby, according to the age and date the rescue place gave us, he'll be 5 tomorrow! happy birthday Tom! !